With a dealer network stretching from Alaska to Puerto Rico, you’re rarely far from a Peterbilt dealership. 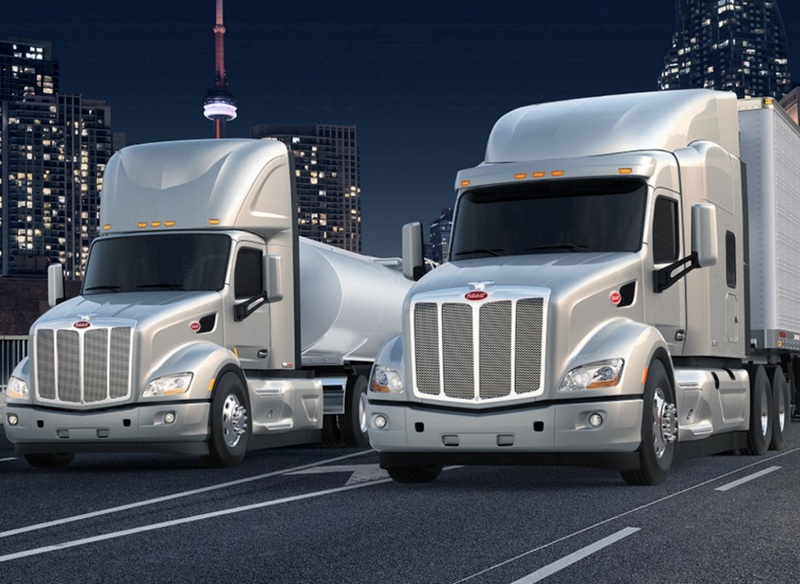 Advanced technologies and innovative programs, including Peterbilt SmartLINQ™, help ensure a fast and accurate diagnostic process and optimized repair time. With the PACCAR Parts dealer inventory system and the Online Parts Counter, you can be confident the Peterbilt dealer network is stocked with the parts you need. 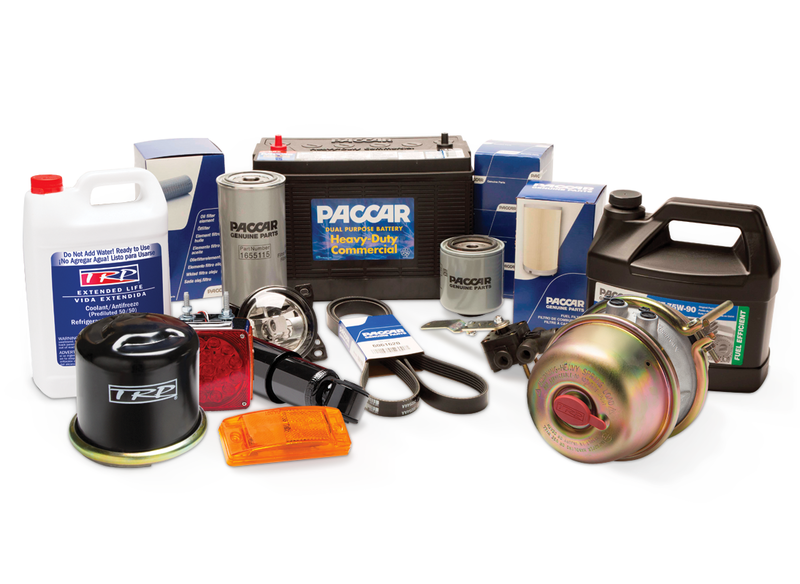 Find the latest specials or shop online using the PACCAR Parts Online Parts Counter. And when your truck needs repairs or service, you can trust Peterbilt’s dealer network to deliver excellent service, performed by factory-trained and certified technicians. The Best Truck. The Best Financing. 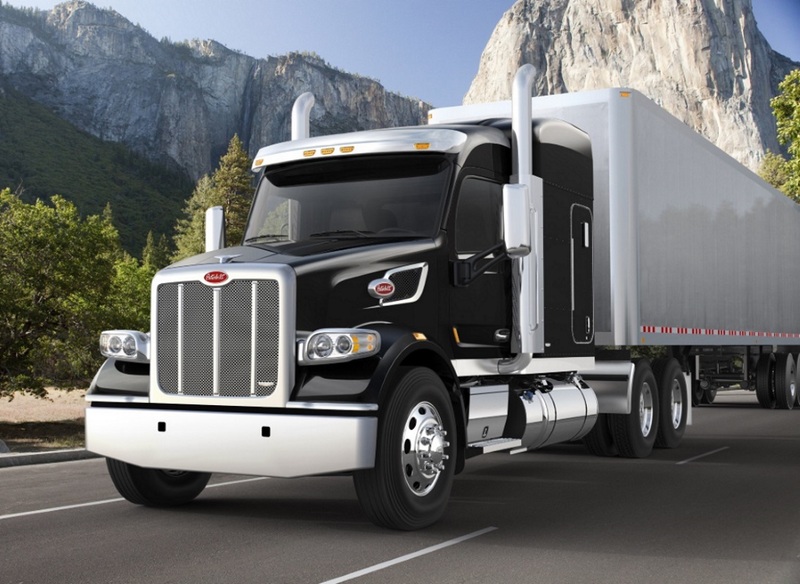 Peterbilt’s finance and lease options can reduce your operating costs and improve your cash flow. Whether you’re looking to lease or buy, and whether you’re an owner-operator, vocational or fleet customer, PACCAR Financial and PacLease’s flexible financing and lease options can get you into the truck you want.